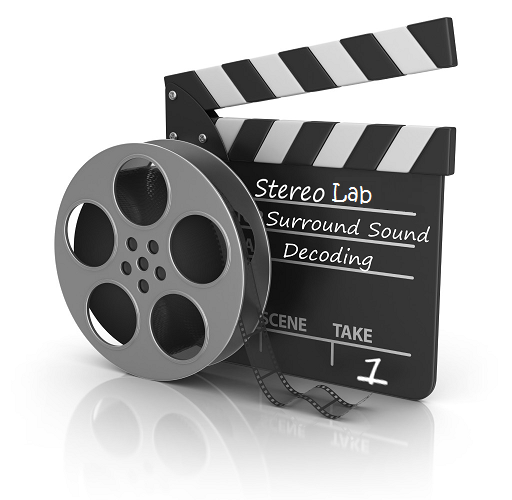 Cinema Surround decoding is included within Stereo Lab because most soundtrack albums are mixed in Dolby Surround - although this is not indicated on the CD cover (which usually indicates simply stereo). 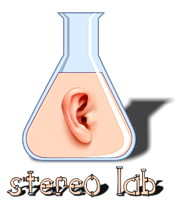 Stereo Lab enables you to process these files so that your music archive may be enjoyed to the maximum extent. Dolby Surround is essentially a four channel audio system encoded or matrixed into the standard, two stereo channels using a version Peter Scheiber's Regular Matrix from Quadraphonic technology. Stereo Lab Cinema Surround decoding permits Dolby Surround material to be decoded onto a modern 5.1 surround-sound system (as defined in ITU-R BS 775). The output may be selected to be separate mono files (useful if you want to re-encode in DTS for example), or as a multi-channel, 5.1 file.